Stein Distillery pioneered the way for micro-distilleries in Eastern Oregon. Since opening in 2009, Stein Distillery’s line of handcrafted products has steadily increased, along with its consumer base. In 2011, Stein Distillery released its much anticipated 2-year American Oak-aged Straight Rye and Straight Bourbon Whiskeys.Since we grow our own grain on our own farm, we can ensure that the quality of the grain meets our high standards. Since they grow their own grain on our own farm, they can ensure that the quality of the grain meets their high standards. 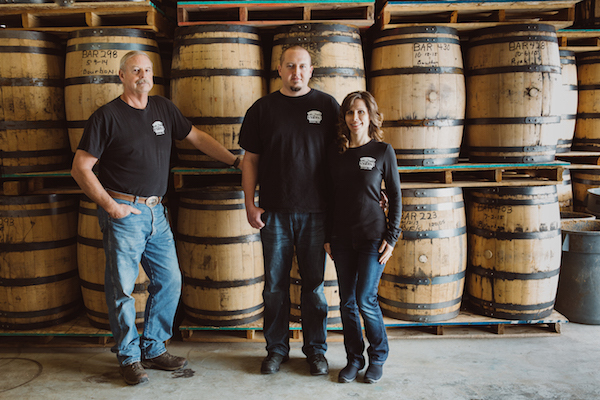 Stein Distillery is a family run, handcrafted, turn-key operation that will capture “made-in-oregon” consumers as well as those who appreciate family, hard-work, and high-quality.